Local people are very friendly, talkative, and hospitable. Tourists, who visit the town for the first time, might consider the way local people talk quite unusual or even strange. The reason for that is simple – locals are fluent in both English and Spanish and sometimes they mix words and expressions from these languages, adding local slang and idioms. That is why from time to time even tourists fluent in the languages mentioned above find it hard to understand what locals mean. When it comes to the national character, local people are very calm and smooth-tempered. It is quite hard to make them angry, but if something is touching or exciting, they are not afraid of expressing their feelings. Local people often use informal language when talking to each other, and that applies to unknown people as well. At the same time, chummy manners are unacceptable here and such people may be considered rude. While talking to local people, it is important to treat them with respect and do not try to show any kind of superiority. Curiosity is one more trait of the national character. Local people are accustomed to a great number of tourists who visit their town virtually all year round. Sellers in workshops, owners of cafes and private hotels will surely ask a couple of questions to visitors, such as their home city, occupation, and the purpose of a visit. When going to a restaurant, an excursion to religious landmarks or a state office, it is recommended to be more careful about choosing the right outfit. Short skirts, shorts, t-shirts or sleeveless blouses are not suitable in that case. During a walk in Bavaro, tourists might see people with firearms. Short-barreled weapons are allowed in the town. That said, Bavaro is a silent and peaceful town, and firearms are nothing but an essential attribute of a “cool” image. 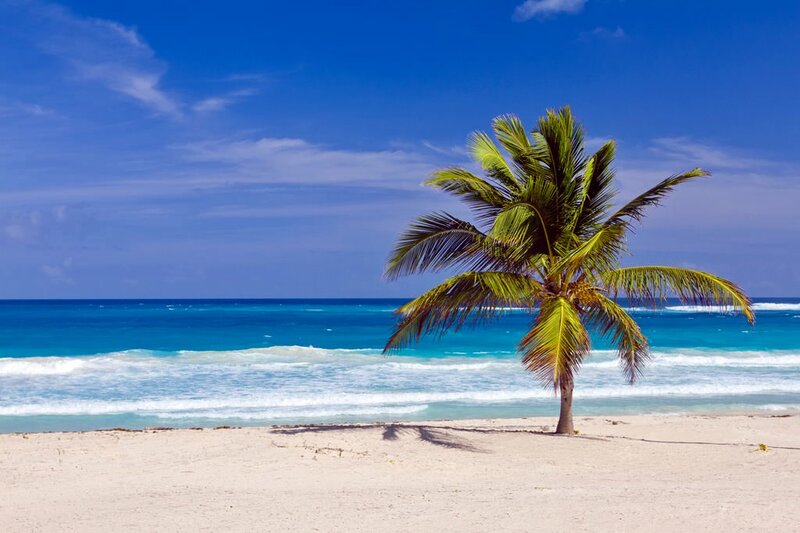 Punta Cana is one of the most important destinations in the Caribbean, so various events and festivals are essential for this place. Punta Cana Music & Art Festival is a great way to get acquainted with rich Dominican culture. The event takes place on the second decade of August in Bavaro. Originally, this festival appeared in Europe, but then it was decided to bring it to the sunny Dominican coast. For international visitors, it’s a fantastic opportunity to explore local music, art, and many other aspects of local culture. Visitors of all ages, from kids to their grandparents, will find something interesting there because the motto of the event is “Cultural festival for the whole family”. Creators of the event had one thing in mind – they wanted to prove that Bavaro and the Dominican Republic in general are more than just beaches and drinks. The festival also attracts best Dominican sculptors and painters. Of course, visitors will find fabulous beach parties, music till the dawn, interesting performances, concerts, and much more. Music fans will also find it interesting to attend the Bavaro Festival Music-Arts-Food that usually takes place in April. This event was created to support and promote talented local musicians, artists, and restaurants. It is a great way to connect with the local community and know more about the culture of the region. This guide to traditions and festivals in Bavaro is protected by the copyright law. You can re-publish this content with mandatory attribution: direct and active hyperlink to www.orangesmile.com. 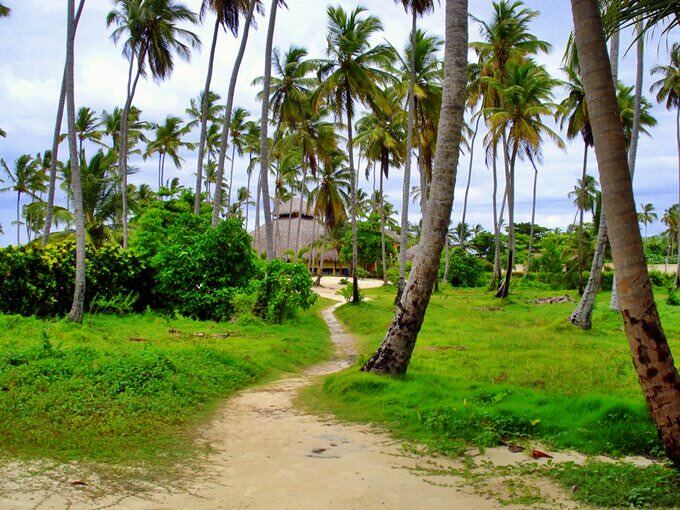 Cityguide on traditions, mentality and lifestyle of people in Bavaro. Learn the best periods to visit Bavaro to discover its soul - authentic festivals, events and celebrations. 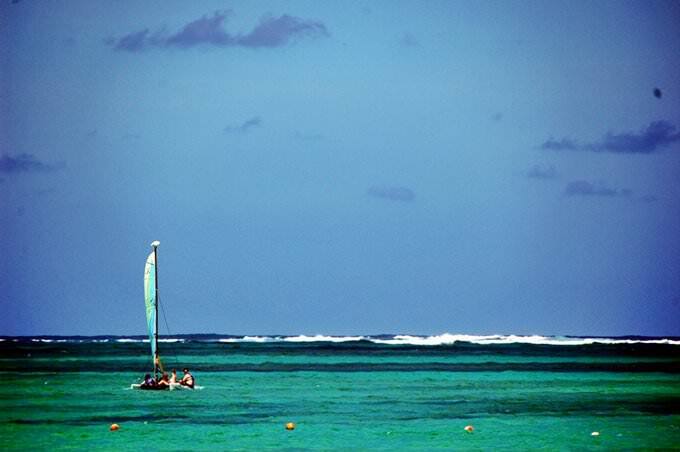 We will also reveal the interesting habits, attitude towards the world and to tourists in Bavaro.